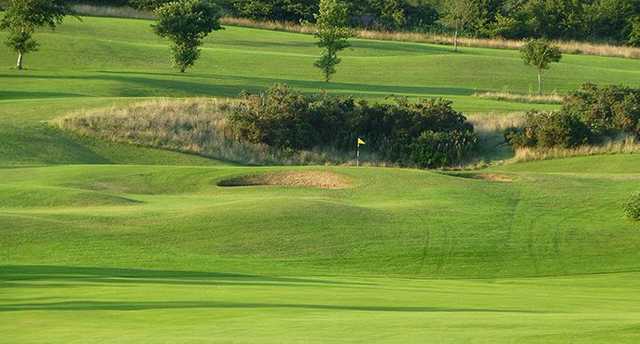 Founded in 1926 by four local shopkeepers, Harwood Golf Club is a great 18-hole, 5,915 yards, par-70 course. 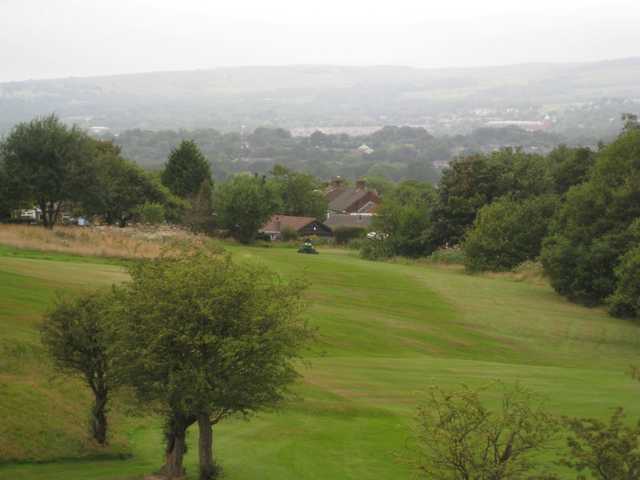 Located on the edge of the West Pennine Moors, Harwood Golf Club offers stunning views across the countryside. 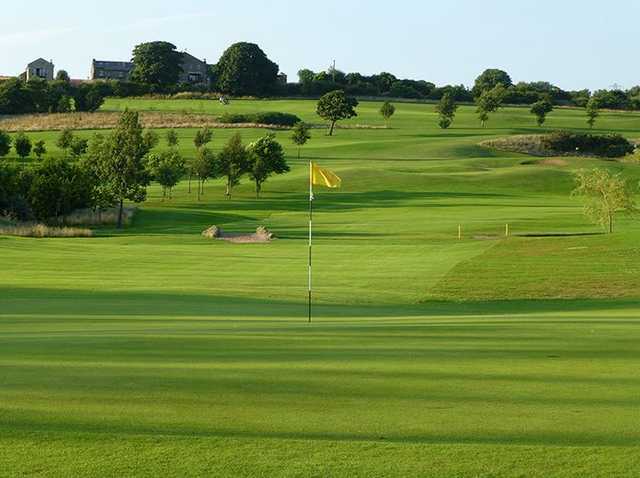 Some of the picturesque tee shots are simply incredible and will leave you wanting to play again! 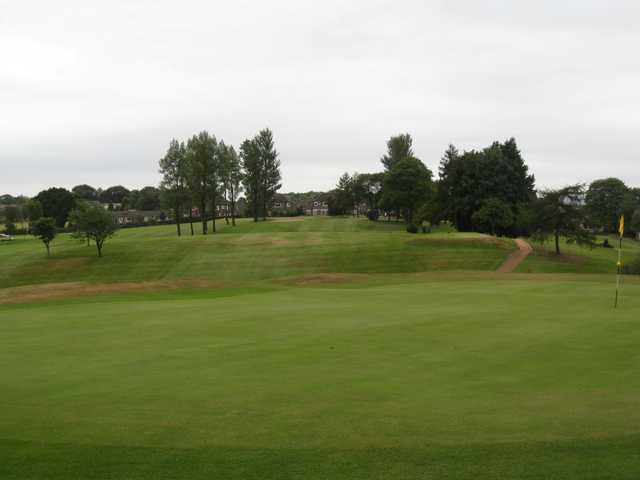 Originally designed as a 9-hole course, Harwood Golf Club was extended to the full length 18-hole layout in 1998 and has undergone several improvements since to be considered a top course in the region. 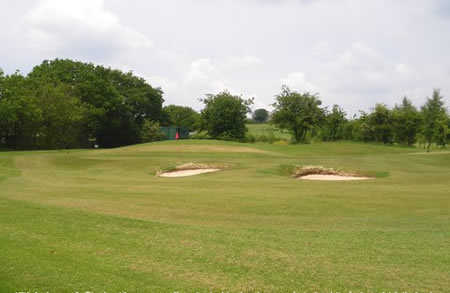 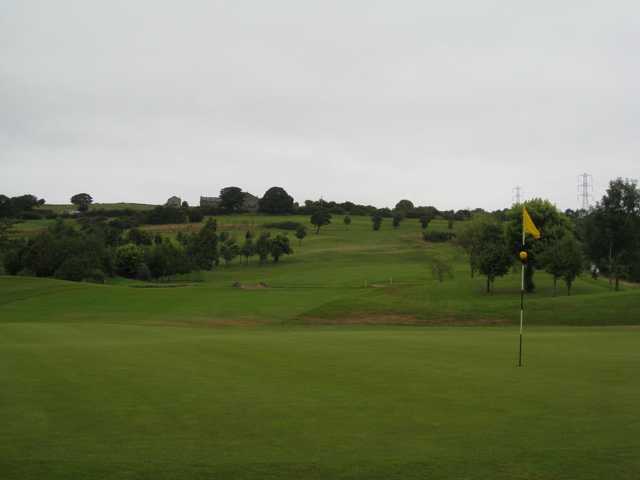 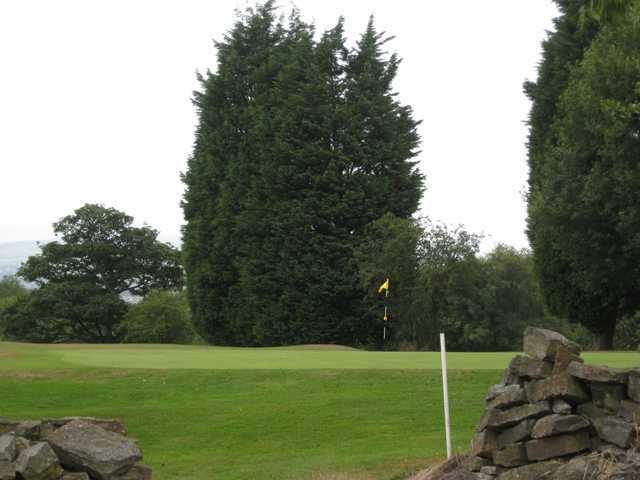 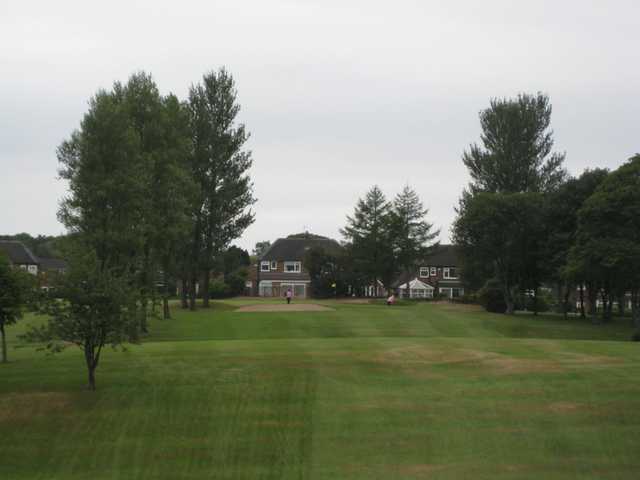 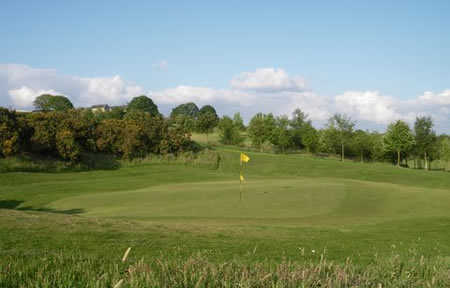 The Harwood Golf Club course is in magnificent condition and is a real test for all abilities. 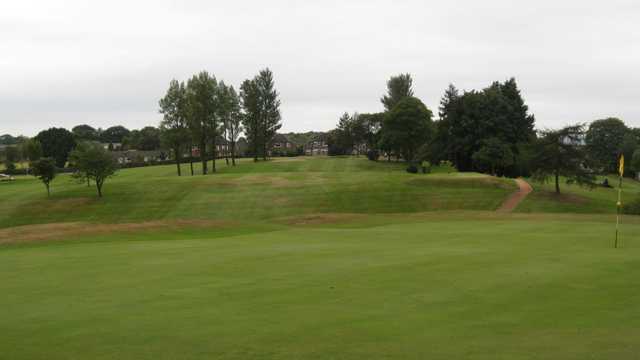 The strategically placed bunkers and undulations are always waiting to catch any stray balls. 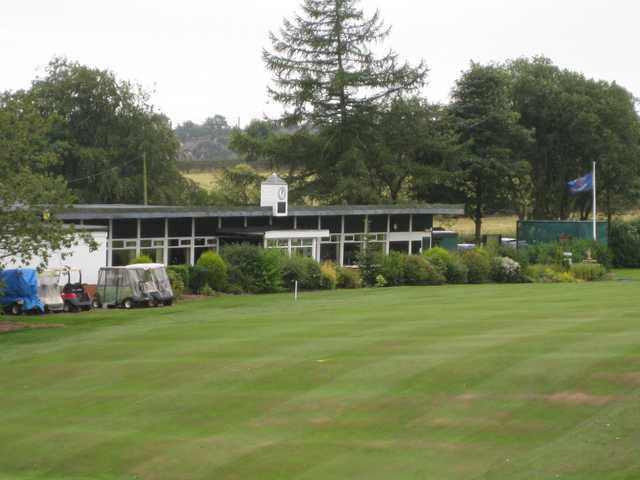 Following your game, enjoy a home-cooked meal in the clubhouse.